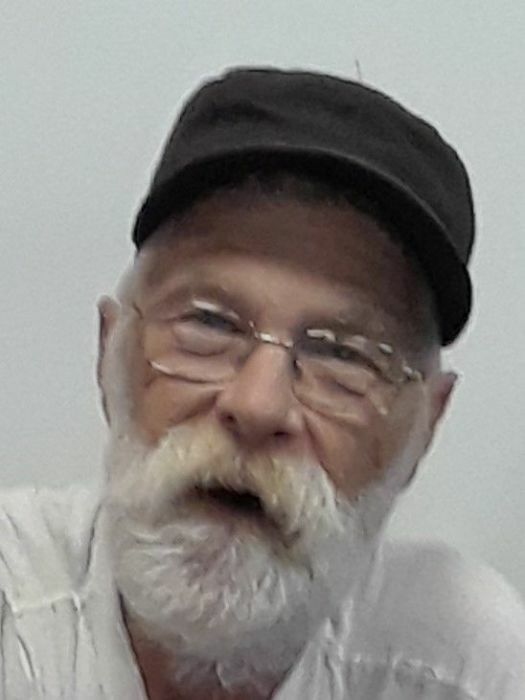 Keith L. Lewis, 67, of Waterloo, passed away Tuesday, Jan. 29, 2019, at Parkview Regional Medical Center in Fort Wayne. He was born July 8, 1951, in Auburn to the late Lennus and Delores (Chorpenning) Lewis. Keith was a 1972 graduate of DeKalb High School. Keith married Lelia Ann Webb on Feb. 14, 1998, in Waterlo; she passed away Feb. 26, 2013. Keith worked for Auburn Gear, Magnavox in Columbia City, TFC Canopy in Ashley, Superior Canopy in Hamilton and later retired as manager from the Waterloo Super Wash. He was a member of the Sons of the American Legion and the American Legion Riders Post 97 of Auburn. Keith enjoyed fishing and drinking coffee with the guys at Kathy’s Kountry Kitchen. His true passion was spending time with his four grandchildren. He loved taking them to flea markets, having remote control car races and epic Nerf gun battles. Surviving are a son and daughter-in-law, Ben and Angela Lewis of Garrett; daughter, Kelly Page of Huntertown; four grandchildren, Emerson Page, Praxton Oberlin, Serenity Lewis and Katherine Lewis; and a brother, Michael W. Lewis of Waterloo. Services will be 11 a.m. Saturday, Feb. 2, 2019, at Feller and Clark Funeral Home, 875 S. Wayne St., Waterloo, with Pastor David Mix officiating. Visitation will be 2-4 and 6-8 p.m. Friday at the funeral home.